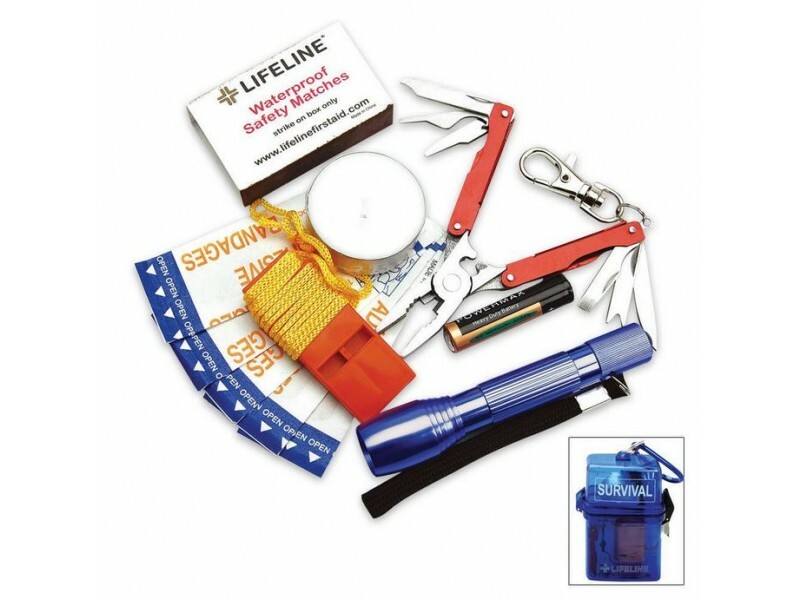 Lifeline Weather Survival Kit is small, strong, and practical for anyone that enjoys the outdoors. 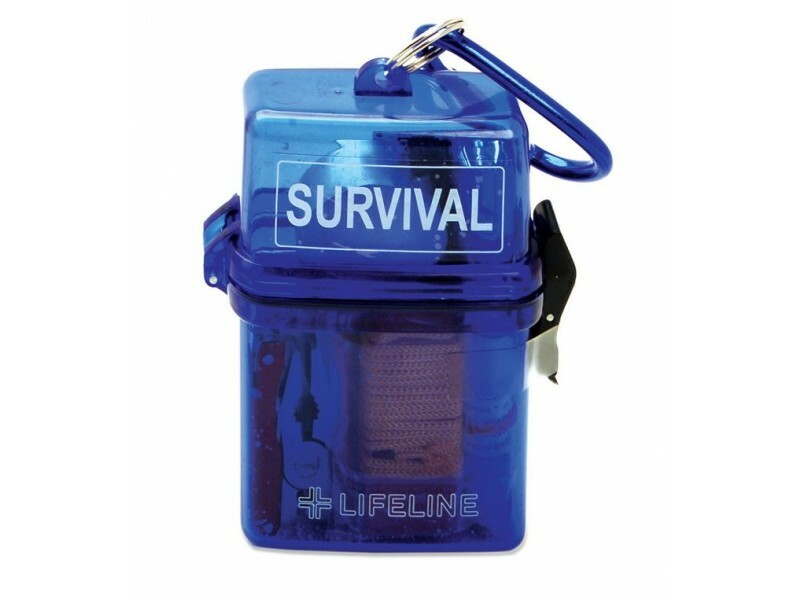 It’s ideal for outdoor activities and packed in a waterproof ABS case. It is complete with a carabiner for easy transport. 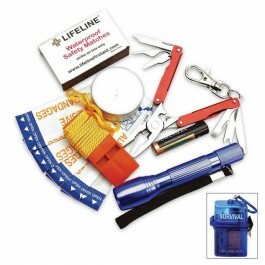 Contains 11 pieces of assorted first aid pads, towelettes, bandages, gauze pad and tape roll. Great for adventures that are On-the-Go.